Charlie White by Revlon is a Floral Green fragrance for women. Revlon Charlie White was launched in 1994. The fragrance features violet, peach, jasmine, lily-of-the-valley, watermelon and rose. 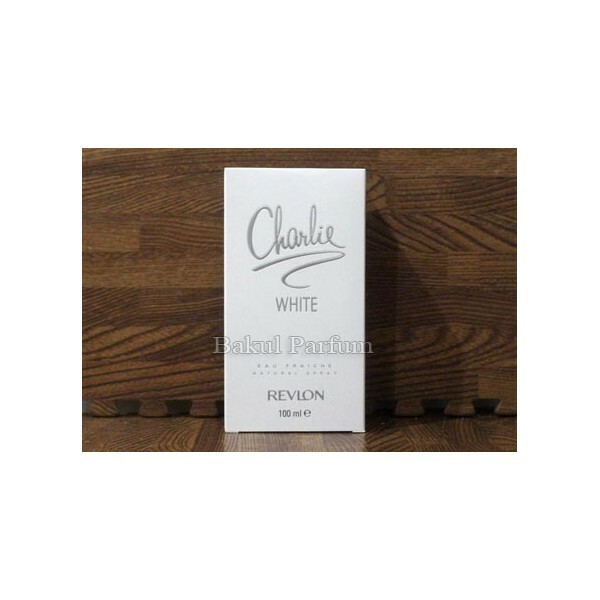 Beli parfum original Revlon Charlie White for Women sekarang, harga termurah di Indonesia!! Nikmati promo dan penawaran eklusif parfum original Revlon hanya di bakul parfum.